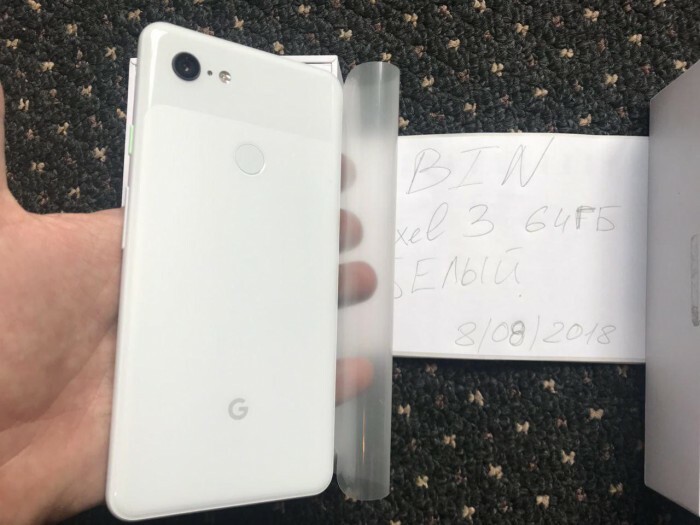 These photos come from photographs of the Russian science and technology blog, consistent with the early images we saw from other Pixel 3 XL intelligence, including the controversial Liu Hai, and so on. 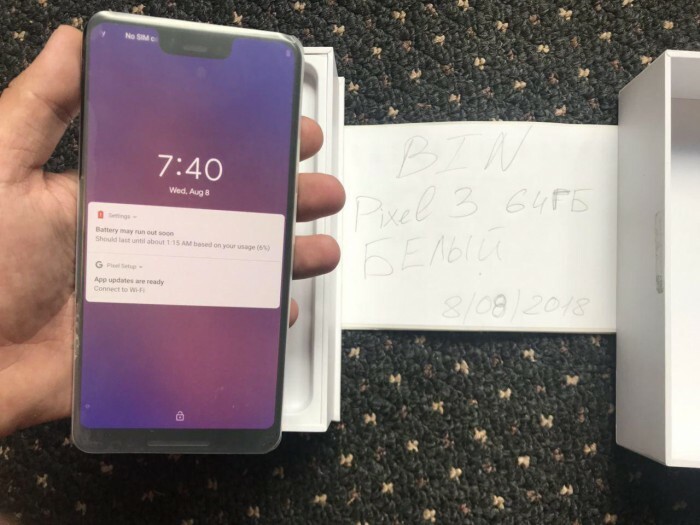 Additionally, in this exposure, there's a cable USB-C headset that Google may have included in the Pixel 3 package. 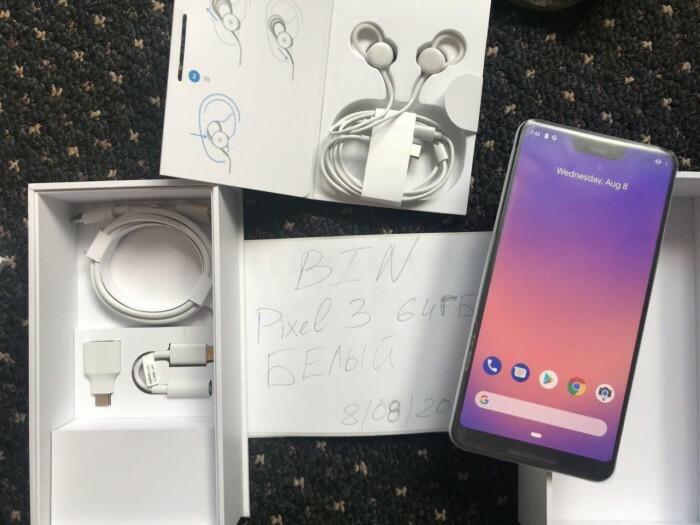 When Pixel 2 was first introduced, there was considerable evidence that Google was in progress.DevelopmentThe cable version of the Pixel Bud headset will be sold along with the phone. In an early package design exposure, there was an earphone slot that was mentioned directly in the exposure manual. 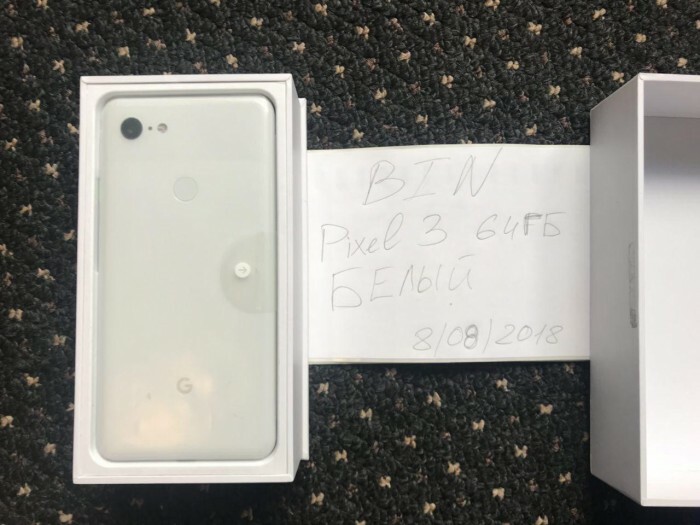 Google is expected to release Pixel 3 and Pixel 3 XL smartphones in early October. The real-time translation of Google Pixel Buds headset will be open to all assistants compatible headphones and mobile phones. Pixel Buds real-time translation will apply to all headphones supporting Google intelligent assistant.